An established toy brand coming up on its 50th anniversary identified a need to tap into brand perceptions and revitalize product lines to fit their modern target market. 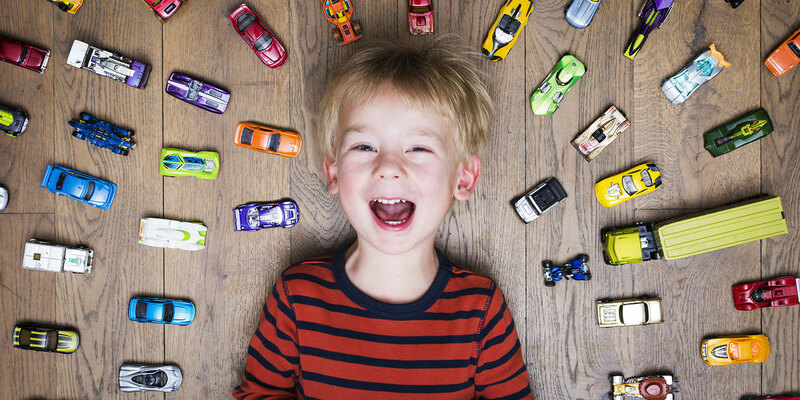 Vital Findings used its custom life cycle approach to uncover the age of peak brand engagement — the “sweet spot” — and provide a deep understanding of toy trends, play habits, and brand perceptions across the market. In order to capture the full lifespan of the brand, Vital Findings incorporated a series of tailored questions focused on exposure, ownership, play habits, and exit from the brand’s toys (for those no longer playing) across toy lines, merchandise, and touch points. 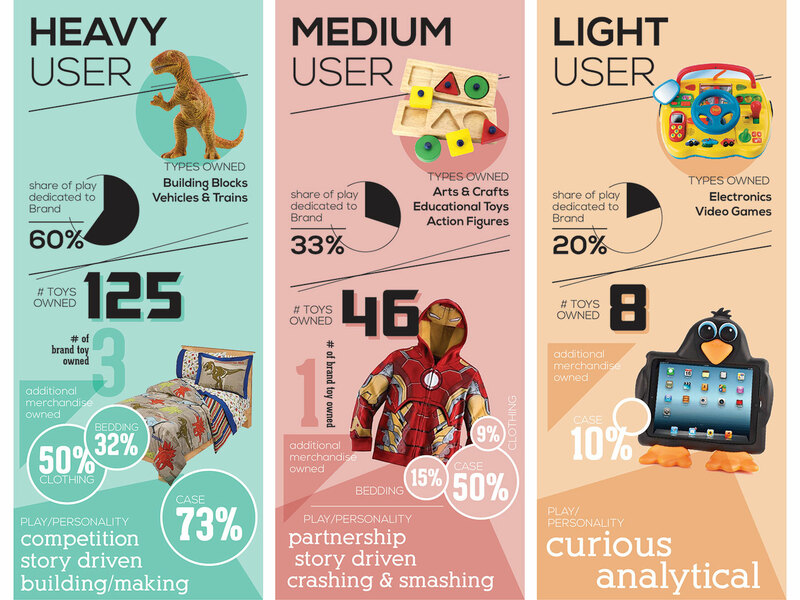 The use of a cluster analysis to develop segments helped identify the toy and merchandise reach within the market and pinpoint unique opportunities for the brand to bolster engagement with its customer base. By identifying hard entry and exit points, Vital Findings developed actionable recommendations to enhance consumers' relationship with the brand to extend beyond the “sweet spot" demographic. This research also inspired a desire to divide the core market into five key segments the brand can leverage to spark marketing, messaging, and product innovation.